Probably best known in Europe as Sophia Floersch’s launch ramp in her terrifying Macau GP crash, Toyota-backed youngster Tsuboi has been busy forging a reputation as one of Japan’s most exciting up-and-coming talents. Driving for the crack TOM’S squad for a third consecutive season, and finishing as runner-up to Nissan protege Mitsunori Takaboshi in 2017, Tsuboi entered 2018 as heavy favourite for the crown. But few would have foreseen the 23-year-old winning every race bar two. 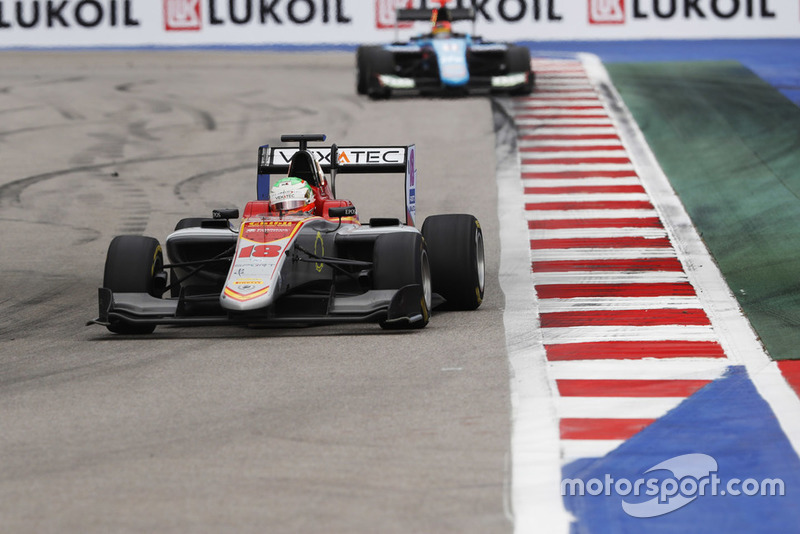 Even despite Sauber's link-up with Alfa Romeo, it has become increasingly hard to see how Fuoco would fit into Ferrari's F1 plans as a race driver – and improving by just one spot on his rookie F2 season in 2018 will have done his grand prix hopes no favours. 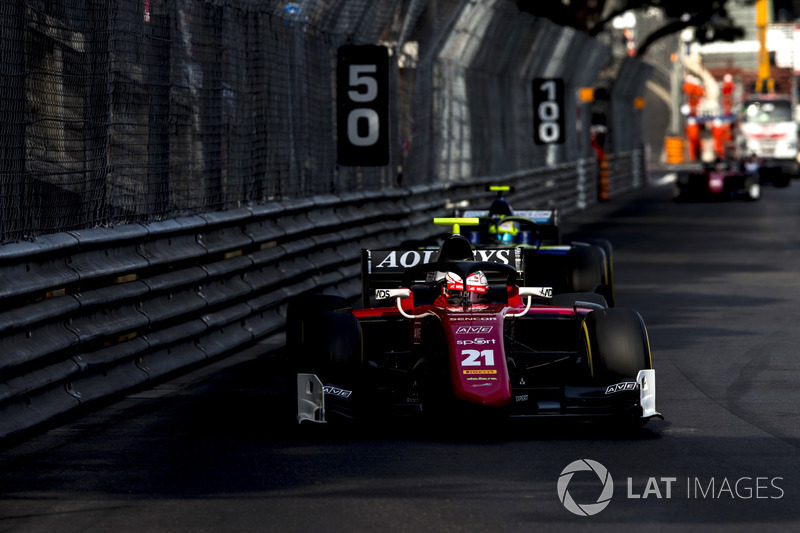 Still, there's no denying his sophomore campaign was markedly better than his low-key 2017 debut alongside Charles Leclerc at Prema – and getting so many standout results for newcomer team Charouz despite rather anaemic qualifying form was no mean feat. 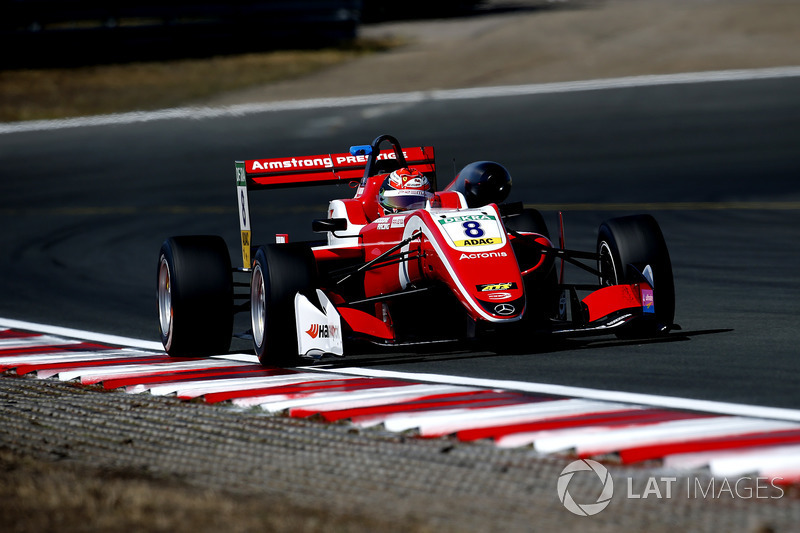 There was some disappointment when Drugovich didn't follow Marcus Armstrong and Juri Vips, his former German Formula 4 rivals who are now F3 stars, and instead moved to Euroformula Open - but the 18-year-old still very much left a mark in 2018. It was no easy feat for Drugovich to impress, being a priori the most promising driver in the series, but his crushing dominance, with 14 wins in 16 races and second place in the other two, got the job done. 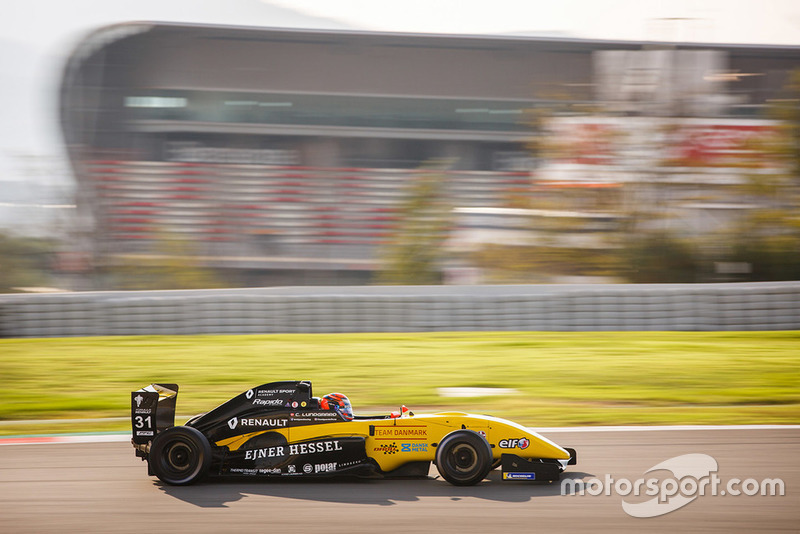 In his second year in Eurocup Formula Renault 2.0 alongside debuting fellow Renault juniors, the pressure was on Fewtrell to assert himself. His season started off shaky, his round-to-round performances alternating between strong and underwhelming before he strung together a good streak and charged towards the title. While not much separated him and rookie Christian Lundgaard in the end, Fewtrell does now have two championships in three years. In a line-up featuring a former BRDC F4 champion, a regular European F3 contender and a returning GP3 frontrunner, Mazepin was the odd man out. His title of world karting vice-champion – second to Norris, no less – was not yet backed up in cars. It has been now. 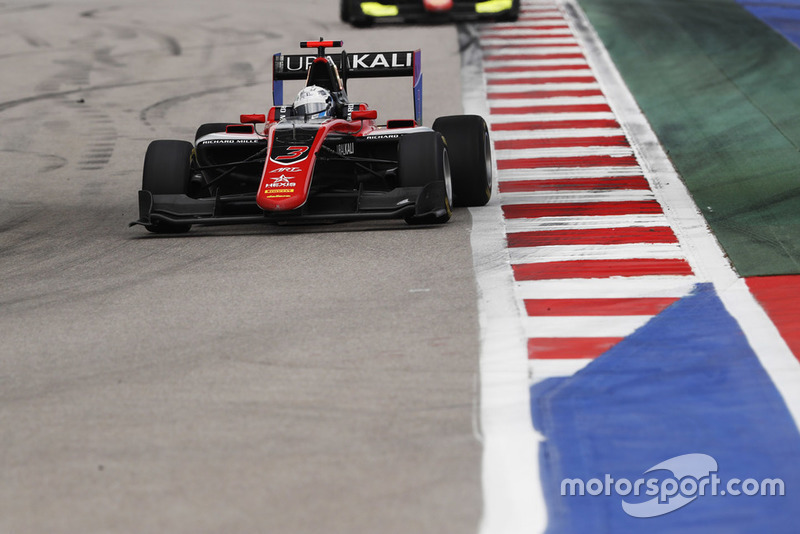 Winning on his GP3 debut, Mazepin was arguably the strongest ART driver throughout when adjusting for experience. He had mega pace save for a couple of dips and could've been champion save for a couple of unforced errors. Life hasn't been easy in GP3 for teams that aren't ART or Trident, as those two squads have only gaven up three pole positions and five feature race wins since the GP3/16 car was introduced three years ago. And that's what makes Pulcini's 2018 season with Campos all the more impressive, the Italian comfortably outperforming his teammates and emerging as statistically the best non-ART/Trident GP3 driver for some time. 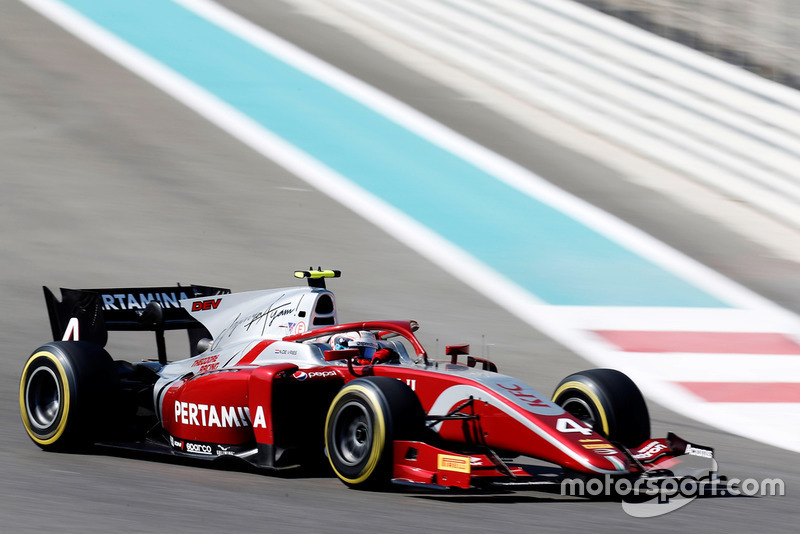 Succeeding Leclerc at Prema made de Vries arguably the pre-season favourite for the 2018 F2 crown, but things didn’t transpire that way. 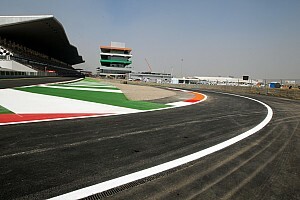 There was some bad luck – a pit entry collision with Alex Albon in Monaco, retiring after a puncture in Austria – but also some unforced errors, like his misguided lunge on Russell in Baku, and some other plain mediocre weekends, like in Bahrain or at Silverstone. 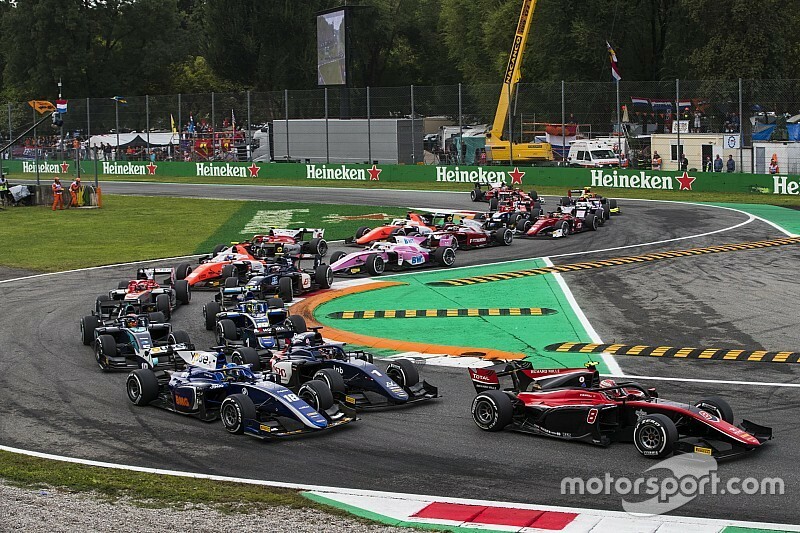 De Vries did hit some form in the late summer with back-to-back feature race wins at Hungary and Spa, but another weekend to forget in Monza basically ended any hopes of a late title surge. The 2018 Eurocup Formula Renault 2.0 season featured a very exciting field, especially with regards to the rookies, and Lundgaard establishing himself as the best of them is a significant achievement. 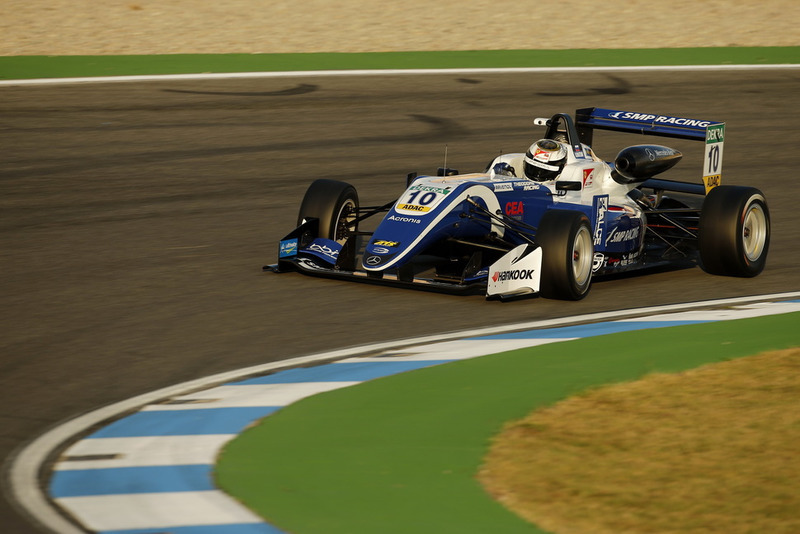 The Dane was on par with the more experienced Fewtrell from the get-go, and ultimately missed out only due to a disastrous round at Hockenheim - where he non-scored and Fewtrell did the double. Apart from Hockenheim, Lundgaard was very consistent for a rookie, finishing on the podium in seven of the other nine rounds. The fact Shwartzman’s late-season upturn in form coincided with that of Prema stablemate Mick Schumacher might lead some to attach a similar asterisk to the Russian’s campaign, but that shouldn’t detract from a very impressive first year in F3. From Spa onwards, he was a constant presence in the points, and on top of his two late-season wins, he scored three poles and no fewer than 10 fastest laps. 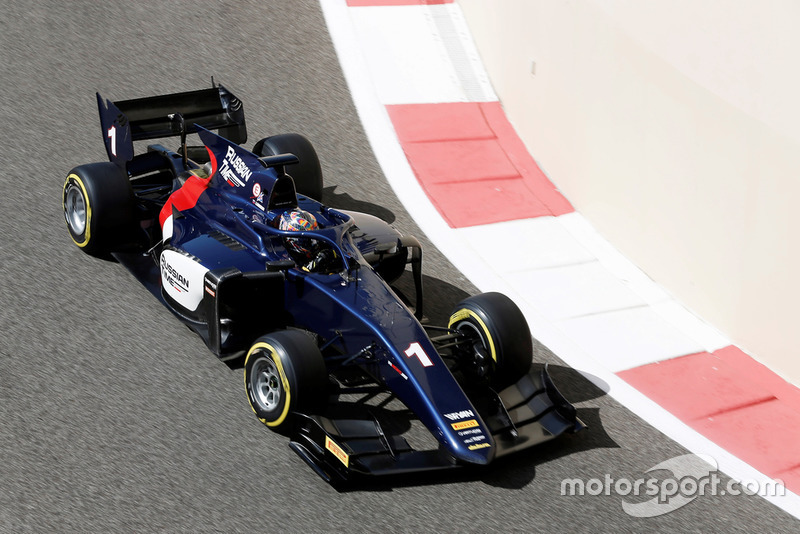 Markelov may have been unable to replicate his runner-up position from last with the new-generation F2 car, but the Russian remained as one of the most exciting single-seater drivers to watch. His apparent qualifying woes quickly put him out of the thick of the title fight, as remarkably he only started three feature races from the top six all year. 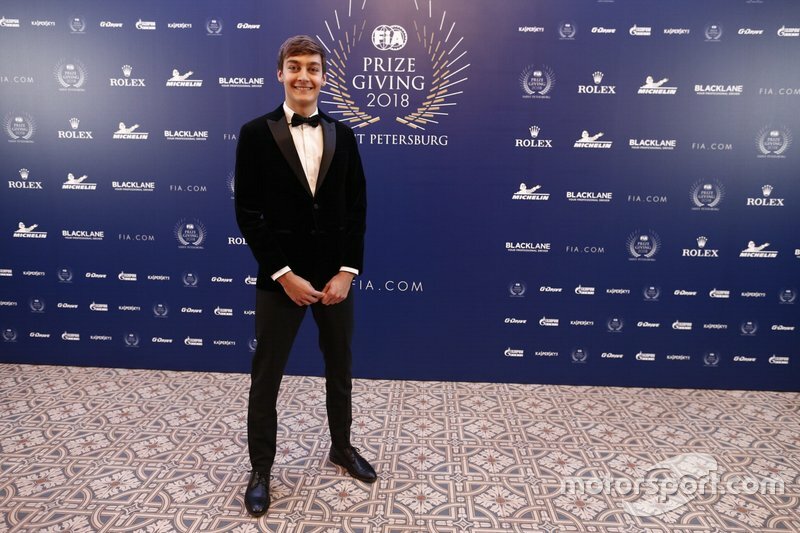 That, however, gave him more of an opportunity to flaunt his racecraft, the Russian producing some trademark recovery drives - third from 17th in Bahrain, eighth from 19th in Barcelona and eighth, as a result of a triple overtake on the last lap, from 18th in Spielberg. After showing promise last year, the former Red Bull junior improved to be a genuine top Formula 2 driver with the new car. The Brazilian took the fight to his highly-rated teammate Norris, who he was not expected to be on the same level of, despite being more experienced. Qualifying was Sette Camara’s strongest suit as he started from the top five in seven feature races, but he couldn’t convert them into good results nearly as often as he would have liked, with bad luck and technical issues affecting him more than most of his rivals. 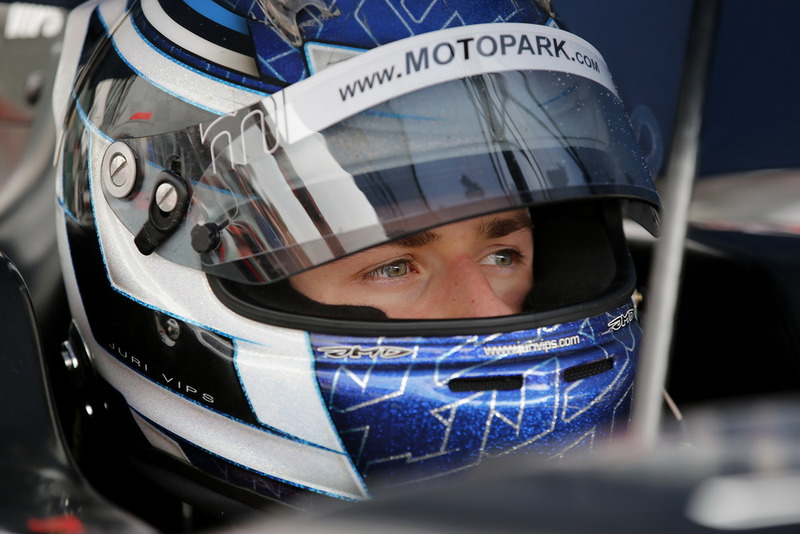 If Norris was the standout talent of FIA Formula 4's first seasons, Beckmann was definitely closer to the Brit than most – proving as much when he shared the Mucke garage with Norris in select rounds in Italy and Germany. It hadn't exactly gone to plan afterwards, and it wasn't going to plan at the start of 2018 either. 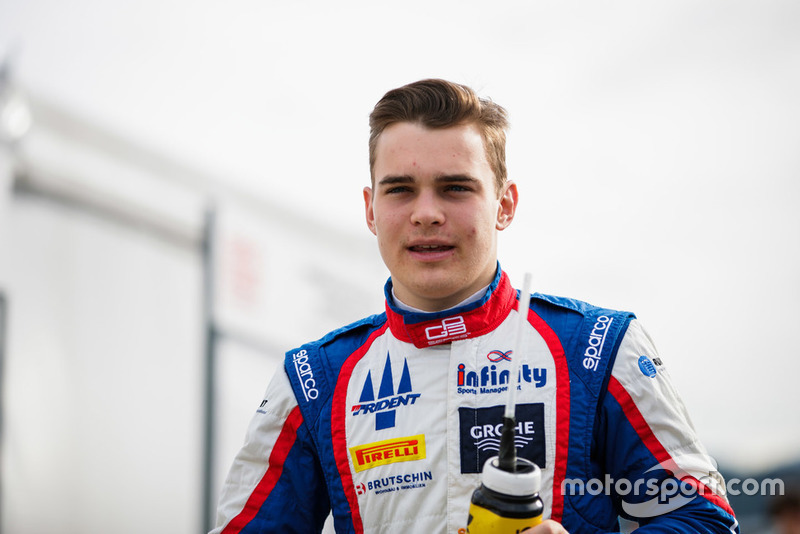 But after scoring a meagre 12 points in eight races with Jenzer in GP3, he switched to Trident and almost immediately became the series' form man. 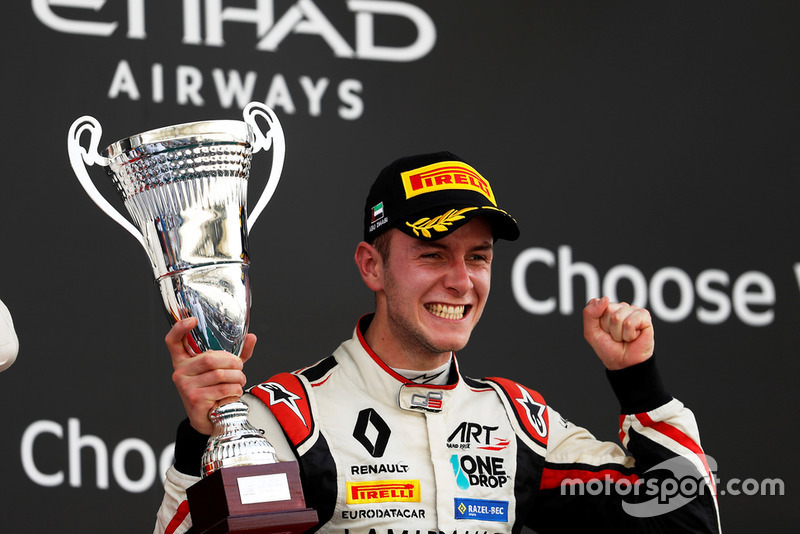 Unassuming Frenchman Hubert was not most the popular pre-season pick for the final-ever GP3 title, but his familiarity with both the ART team and the Pirelli tyres appeared to give him an edge over more-fancied F3 converts Callum Ilott and Jake Hughes. Hubert’s title success was built less on outright speed than sheer consistency – he only actually won once all year on the road – helping him to keep clear of the fast-but-erratic Mazepin in the standings. When he wasn’t caught up in incidents not of his making, he was almost always in the top four. 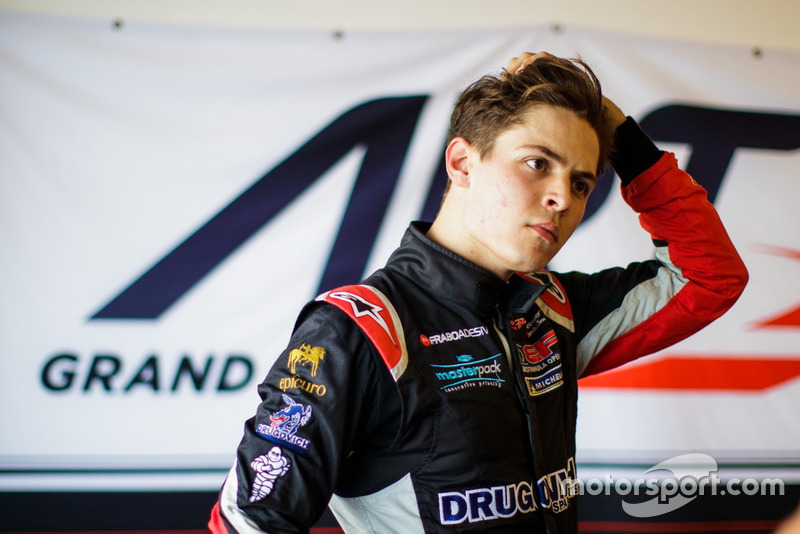 Despite having three vastly more experienced teammates, rookie Armstrong showed he is one of the most exciting young talents at the moment by emerging as the strongest Prema driver in the first half of the season. He left three consecutive rounds with a one-point advantage in the championship, but in the second half of the season he couldn’t replicate the same form. Still, his fifth place is not representative - and if not for nine retirements, which accounts for nearly one third of the races, he could have easily been the top rookie in second or third. 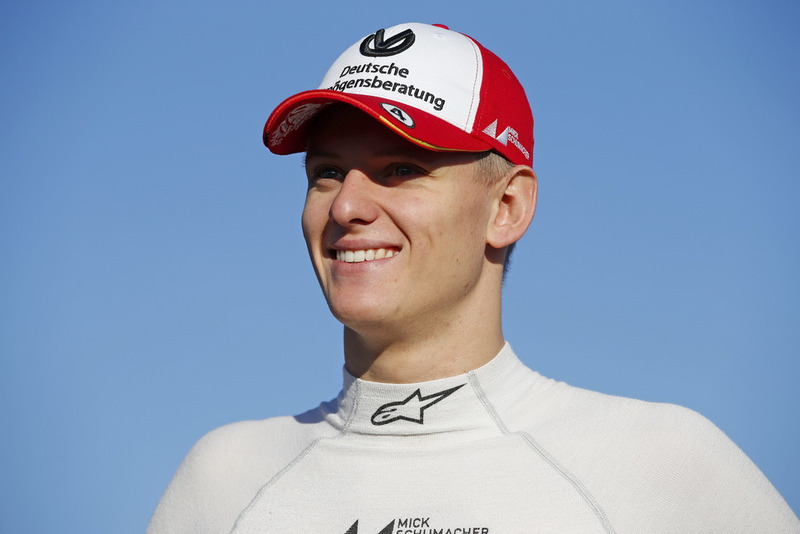 Whether his mid-season breakthrough came from equipment, set-up or personal improvement, in the end Schumacher did what is required of a genuine F1 hopeful in his second year with a team as good as Prema. His metronomic form in the second part of the year deserves huge credit, especially given the immense amount of talent on display in F3 this year. 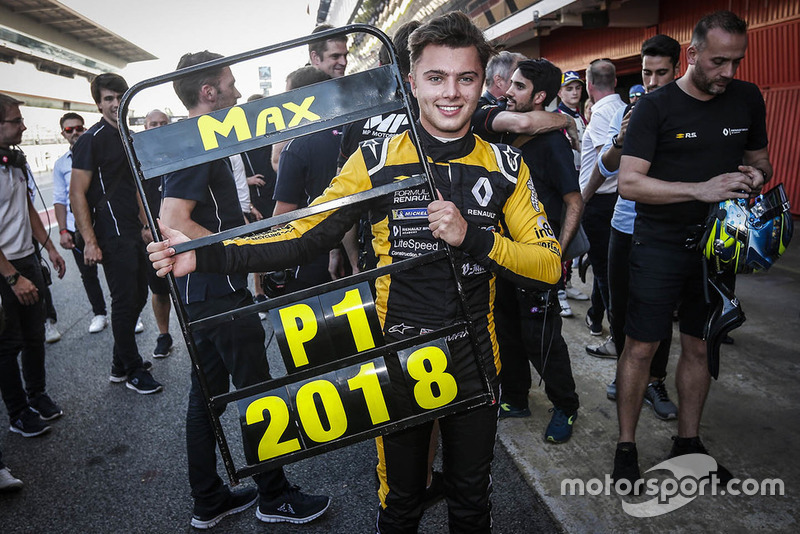 While on paper Vips was one of the more exciting rookies of the 2018 European F3 class, he still managed to surprise and impress many this year. That was because Vips could only put together a budget for the season relatively late, hampering his preparation, and after a quiet season opener he could be easily written off as someone who will spend this year only learning. 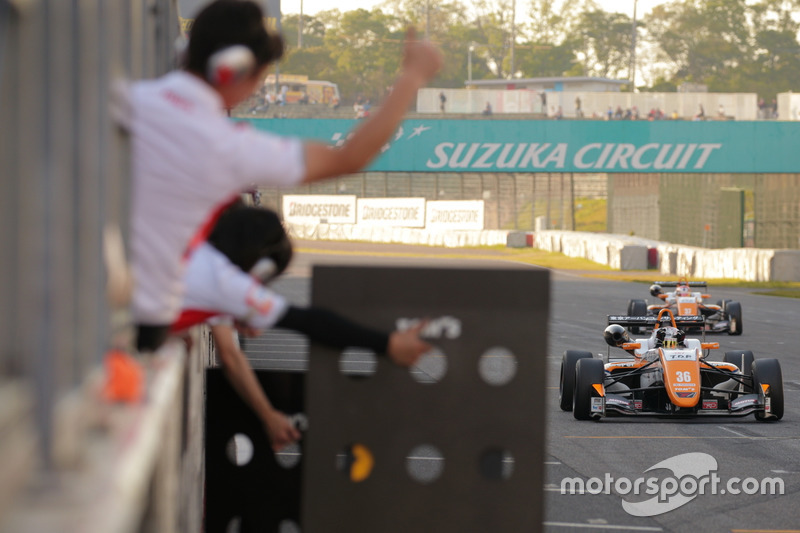 Red Bull junior Ticktum was certainly a busy boy in 2018 – on top of 30 European F3 races, the 19-year-old Briton also took in a pair of Super Formula races and a weekend of F2. As for his main campaign, it would be fair to say Ticktum’s charge fizzled out in the second part of the year as the Prema steamroller reached top gear. 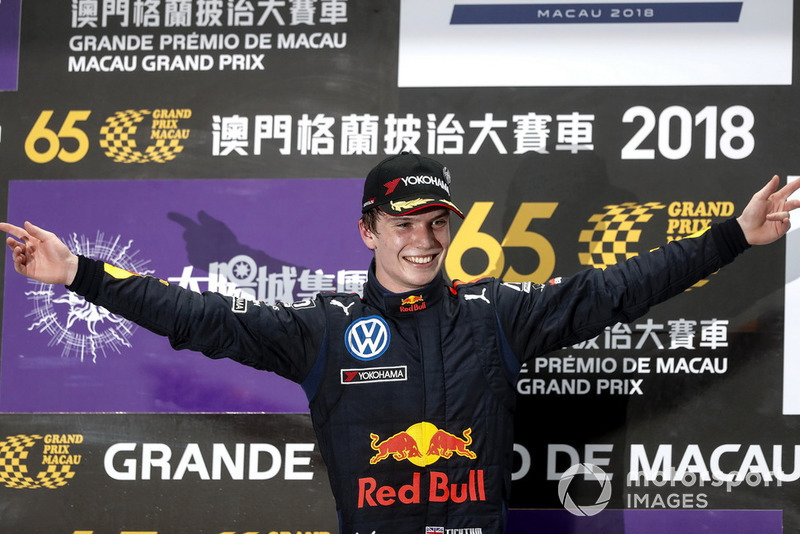 But four wins and runner-up in the points is still a worthy achievement, and the manner in which he dominated the Macau GP was supremely impressive. 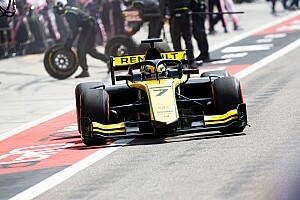 If it weren’t for F1’s superlicence rules, it seems likely Ticktum would be joining compatriots Russell and Norris on the 2019 Formula 1 grid. 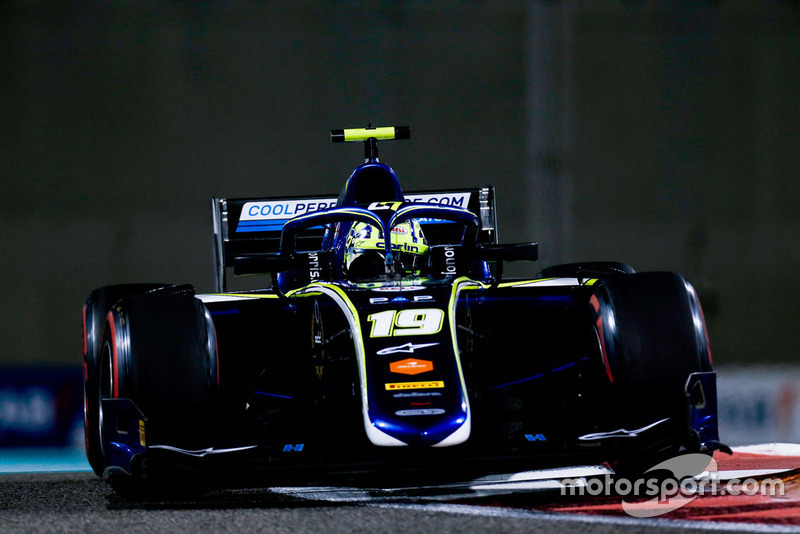 It would've been really difficult to believe after Norris’ dominant win in the Bahrain season opener that it would end up the only F2 victory and pole position of his career. 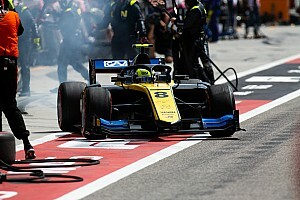 He had his fair share of bad luck during F2’s clutch debacle in the first half of the season, stalling in two feature races from top-three grid slots, but what cost him the title was not keeping up with Russell in the middle part of the season. In the end, he dropped further back to the point that even podiums became a rarity, but he still delivered top-five finishes consistently. For a prodigy like Norris, 2018 has been somewhat of a reality check, with F2 the first championship he couldn’t waltz into and conquer right away. 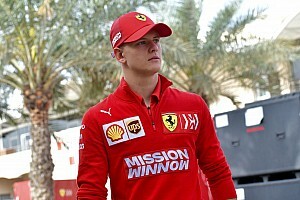 A weekend like Monaco, where he crashed in practice and qualifying and then was penalised for contact in the race, shows that at the age of 19 he can still mature. 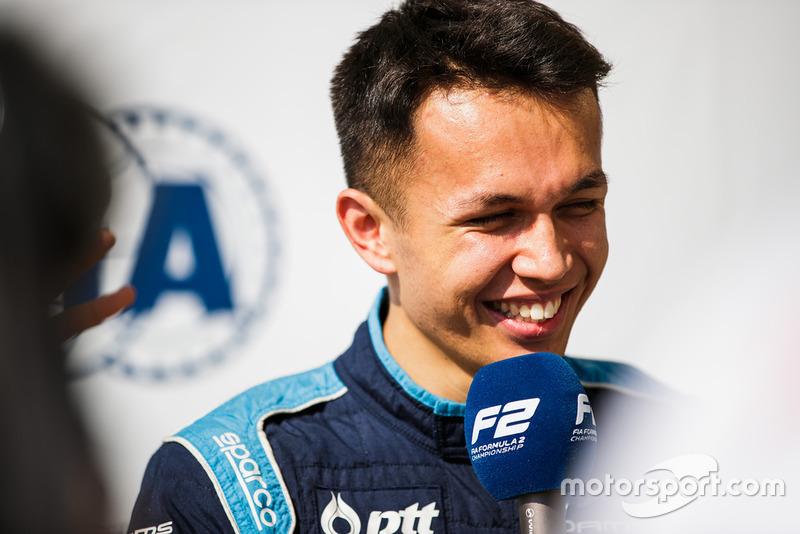 From not having a deal for the whole season at the beginning of the campaign to being able to reject a factory Formula E chance because an F1 team wants you, Albon’s 2018 season was the stuff of fairytales. While rookies Norris and Russell stole the show in 2018, the Anglo-Thai racer looked as capable, if not stronger than both, early on in the year. He had a near-impeccable qualifying record, and took feature race wins at Baku and Silverstone - but lost around 40 points with an unfortunate clash with de Vries in Monaco, and his car expiring at Paul Ricard, in both cases while he was fighting for a feature race win. His form dipped a bit as the season ended, but it was clear that in 2018, after a mixed rookie season the year before, Albon was back to the level that saw him come close to beating Leclerc to the GP3 title two years ago. For a second year straight, the reigning GP3 champion became the F2 champion, and so for a second year straight there was no real debate to be had over number one on this list. Although his win from 12th on the grid in the Baku sprint rivals pretty much any race of Leclerc's title run, Russell's advantage over the chasing pack was not quite as emphatic as the Monegasque's. 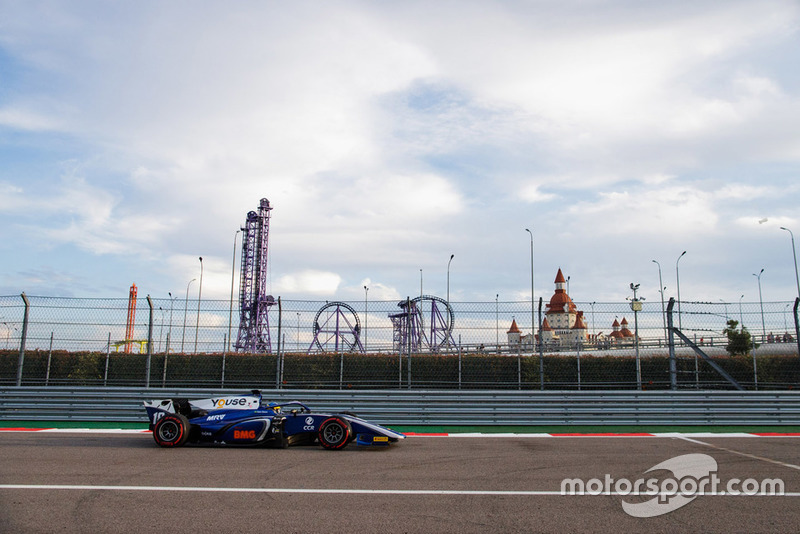 Not that you would've expected a repeat – the resurgent ART was still no Prema of the GP2/11 era, and while boosted by the new-car reset, it did not escape the myriad teething technical troubles. So, to not only win but win convincingly in these circumstances was more than enough.